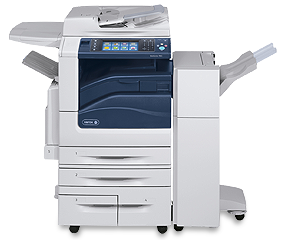 If you have questions about color coverage, types of paper handling, leasing questions or want some print samples run from a local company before you buy or lease a copier in Albuquerque, please give us a call! We are here to help! Looking for a black and white copier?